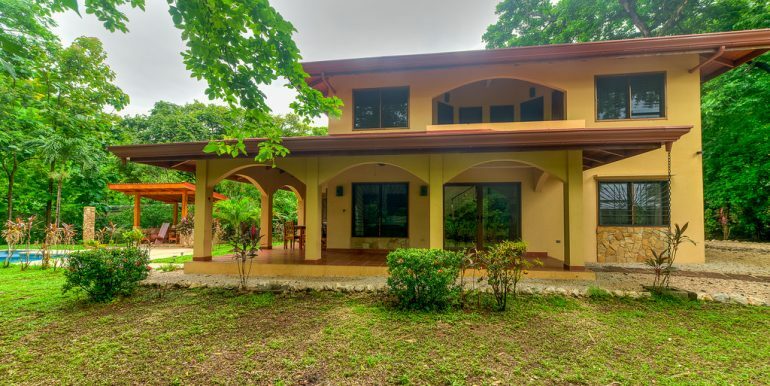 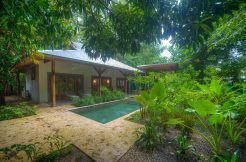 Located on the highly desirable Calle Los Mangos, the only named street in Nosara, Casa Serena is a beautiful Spanish colonial style two story home on a large lot in Playa Guiones. 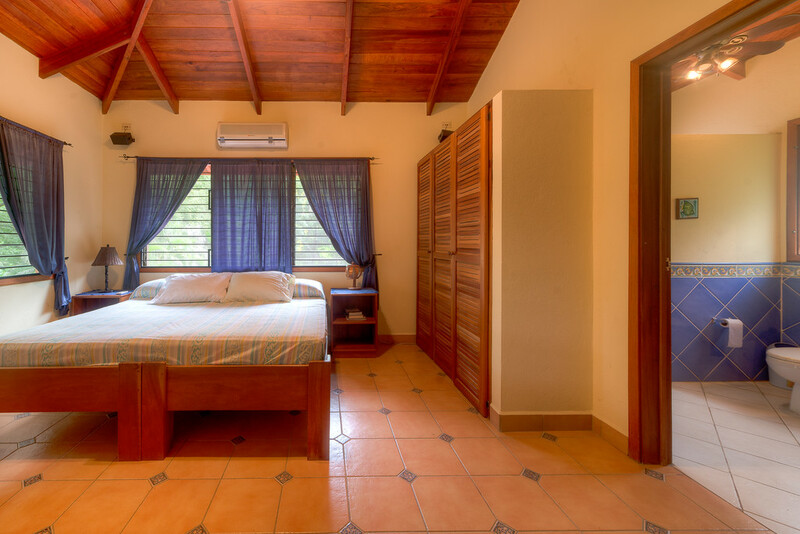 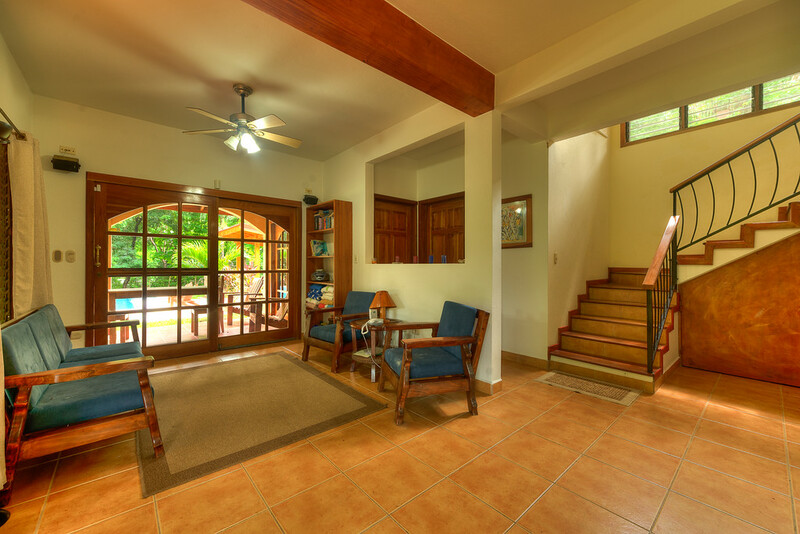 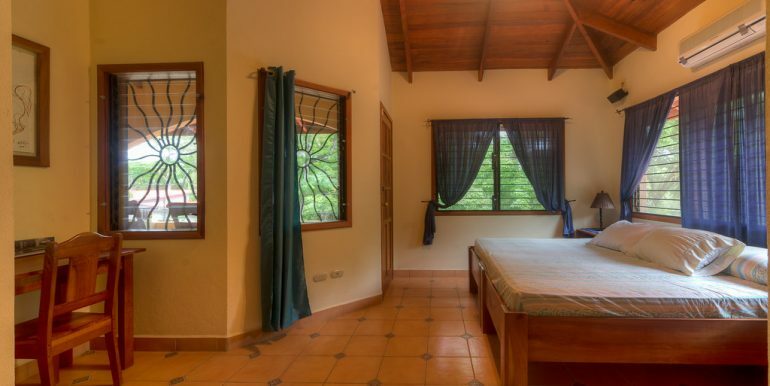 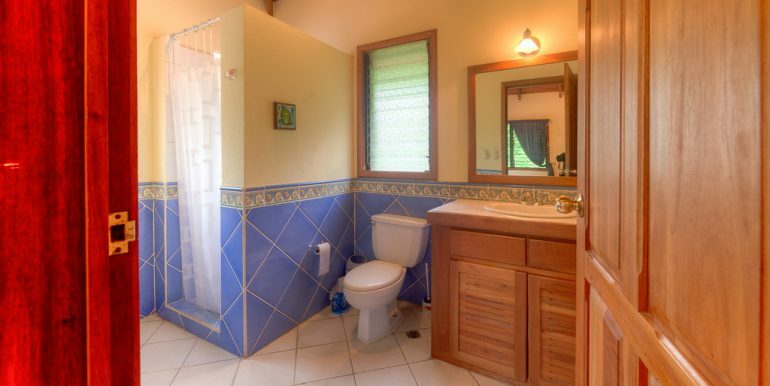 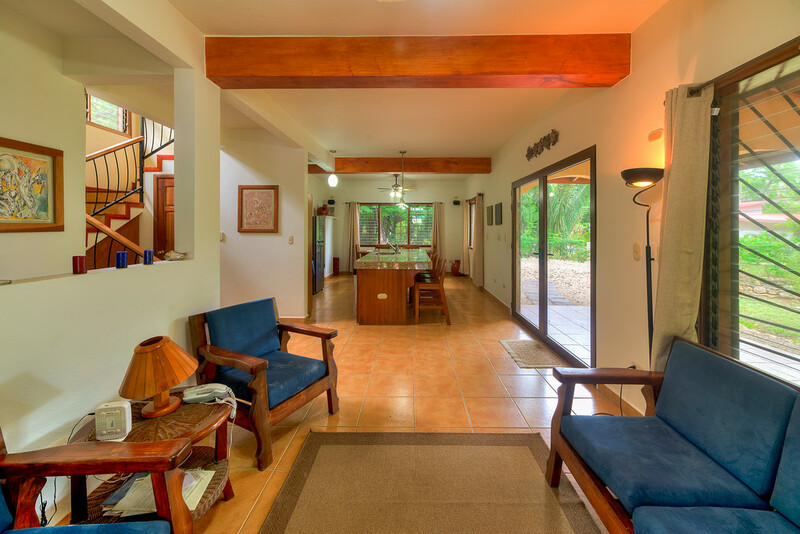 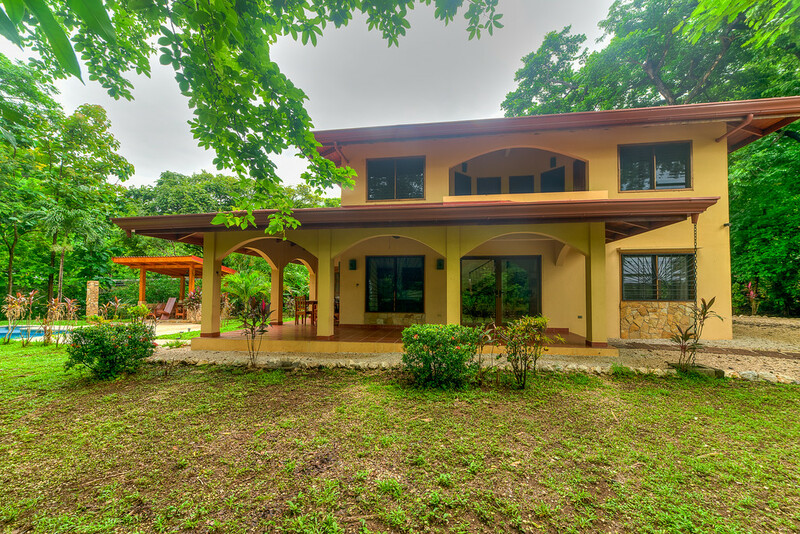 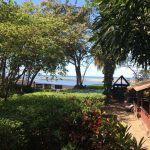 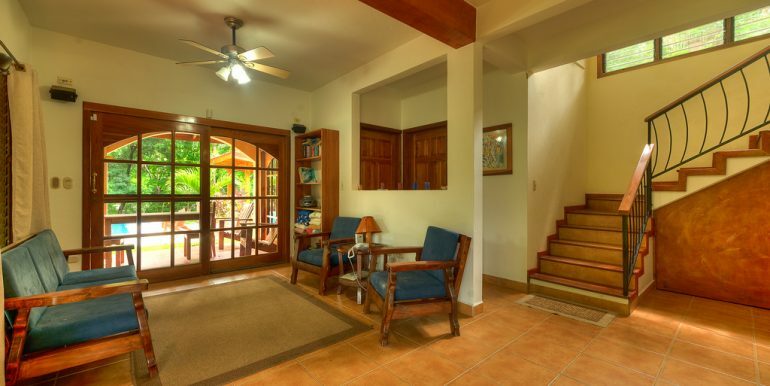 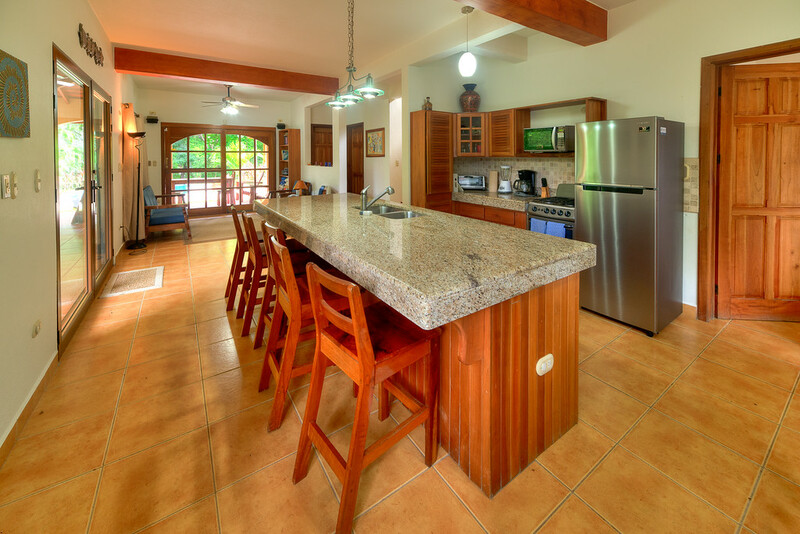 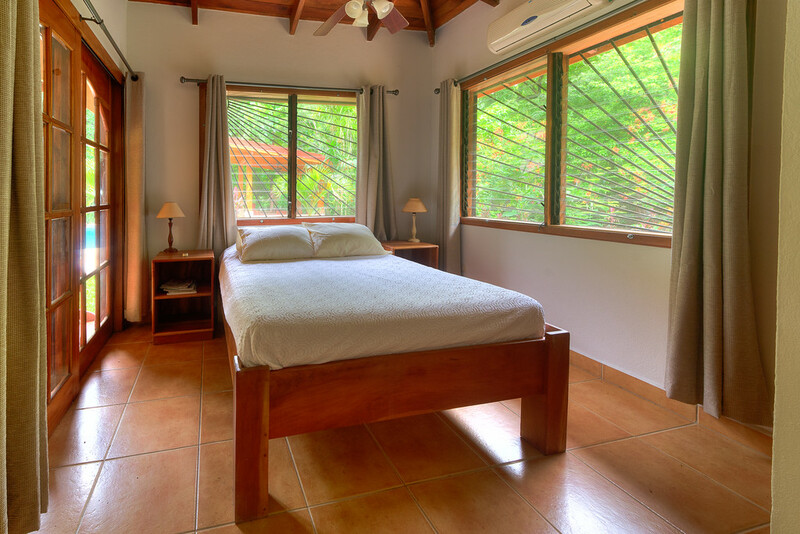 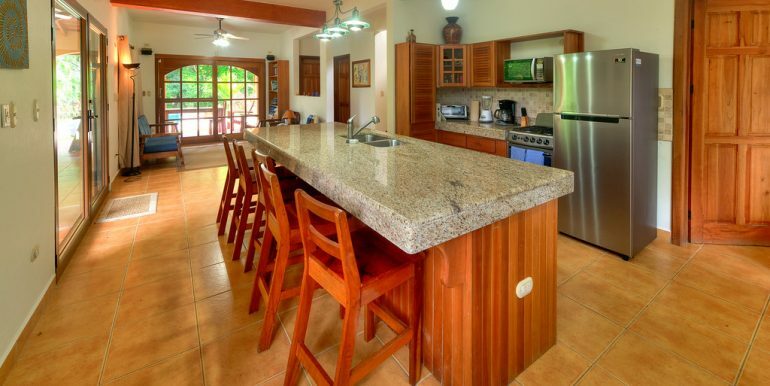 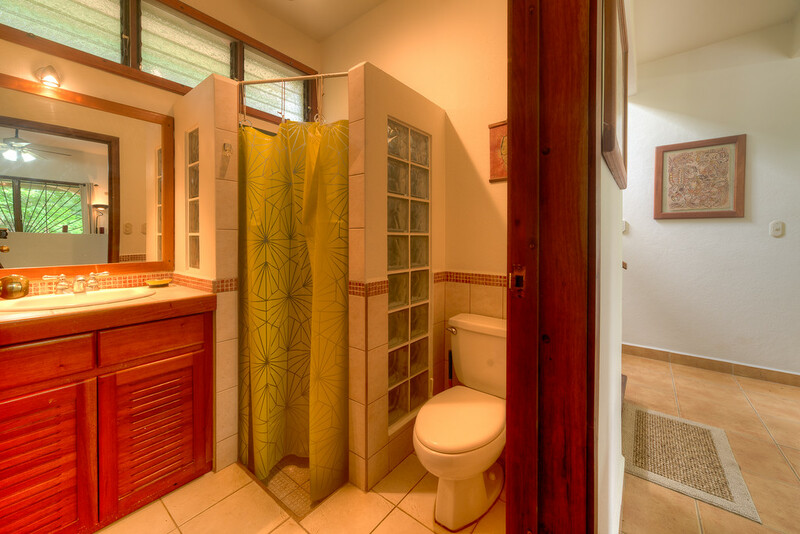 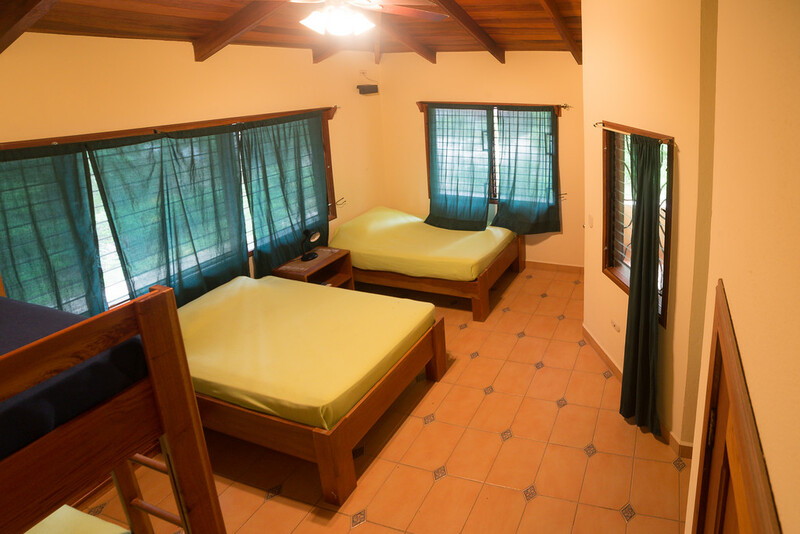 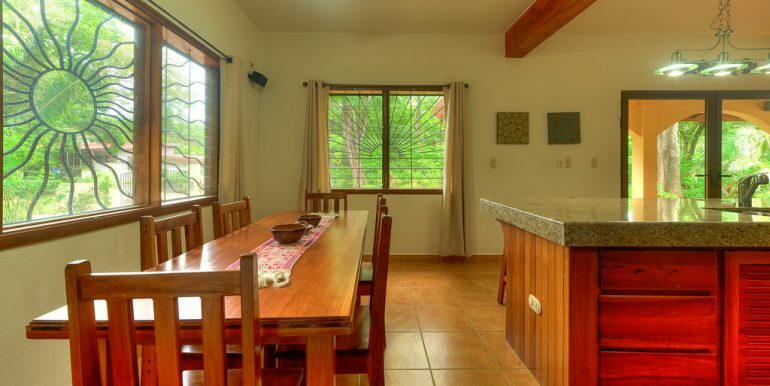 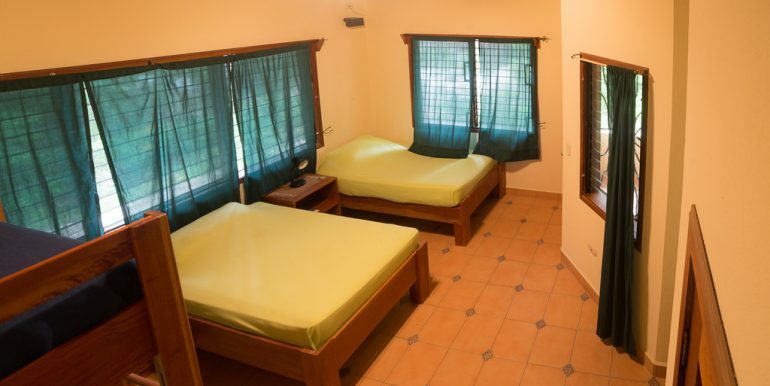 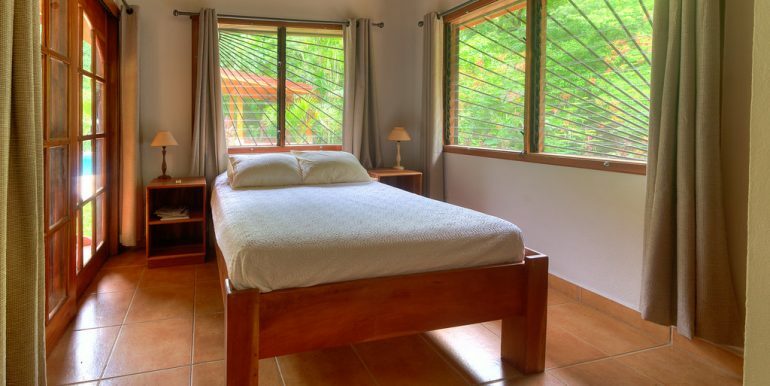 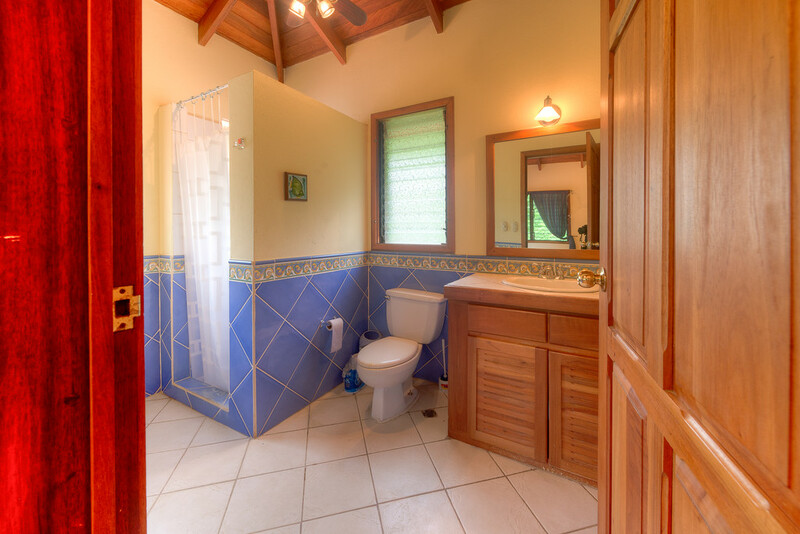 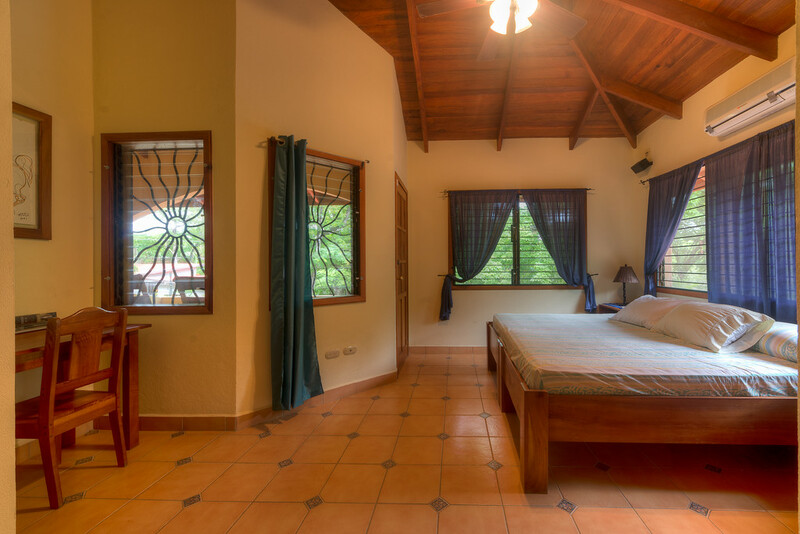 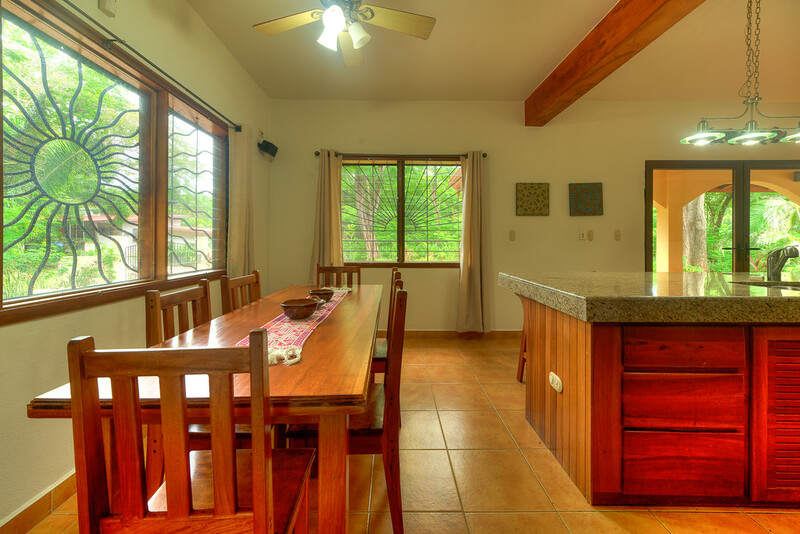 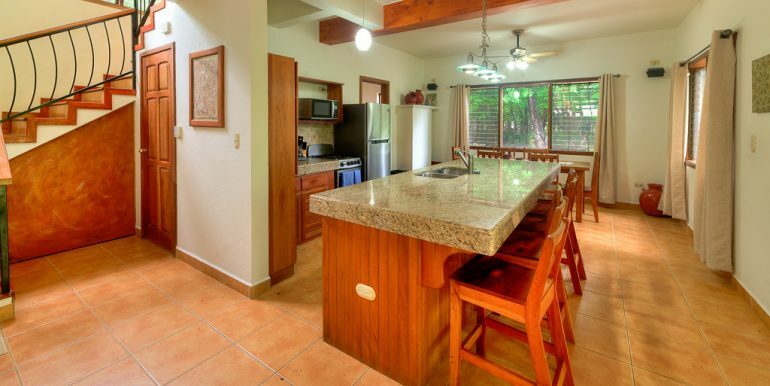 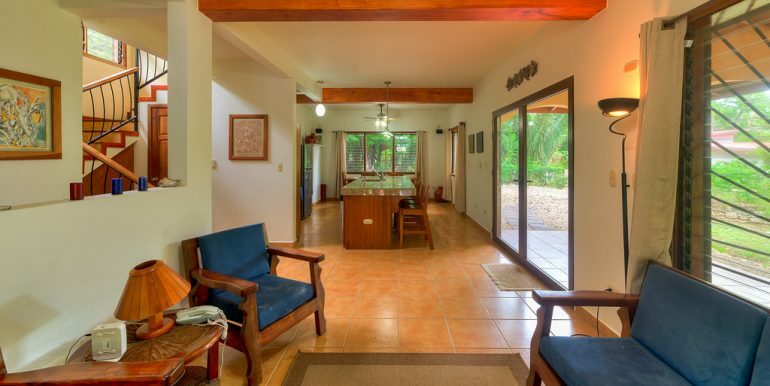 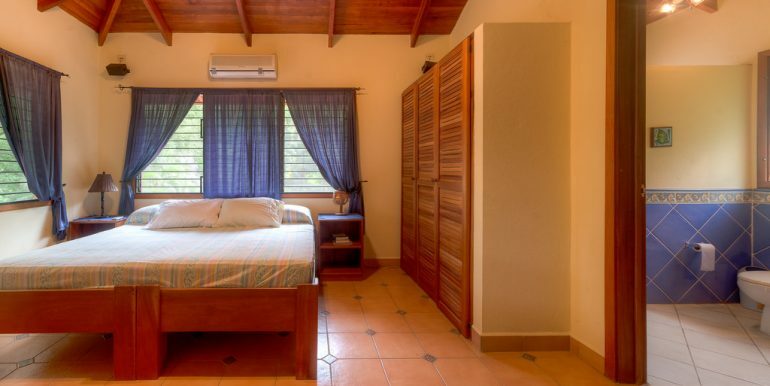 An easy five minute walk to the beach, Casa Serena is great for hosting family and friends and has a consistently strong rental history. 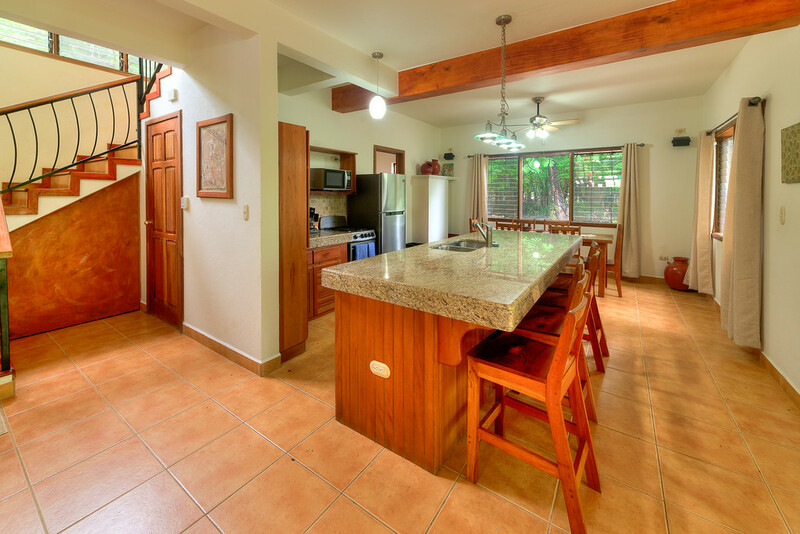 The 3 bedroom / 3 bath two story home comes fully equipped with new appliances and new air conditioning in all 3 bedrooms. 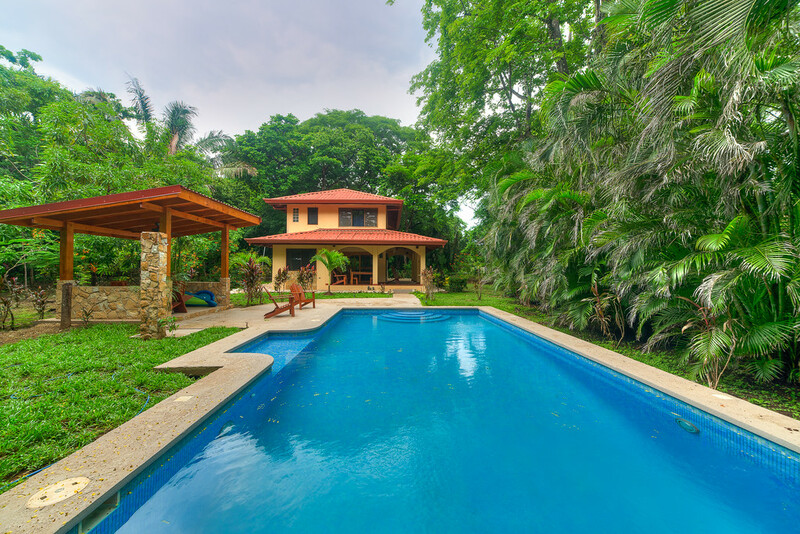 It opens up to an expansive covered patio and landscaped grounds leading out to the beautiful large pool and rancho – perfect for relaxing and entertaining. 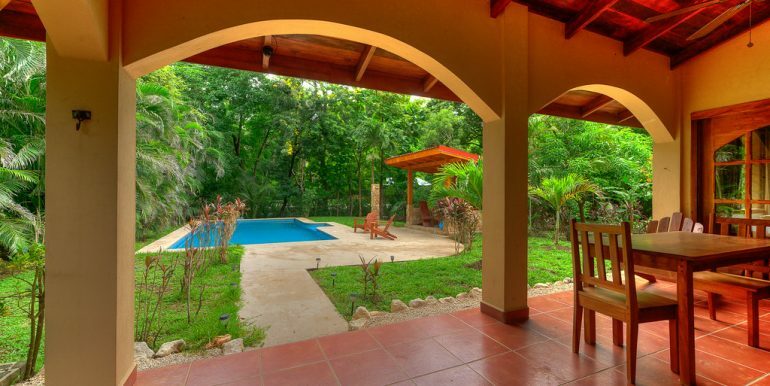 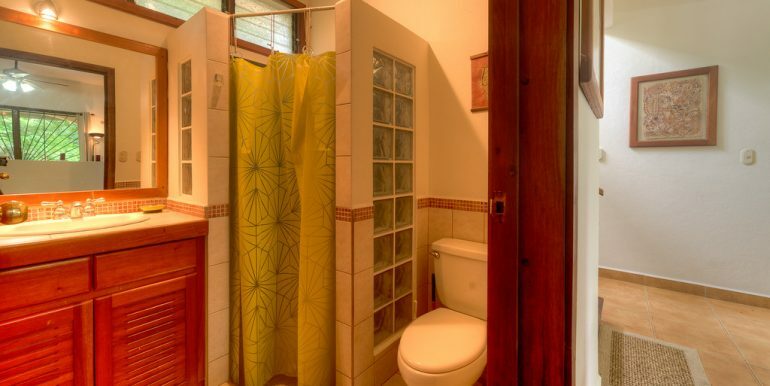 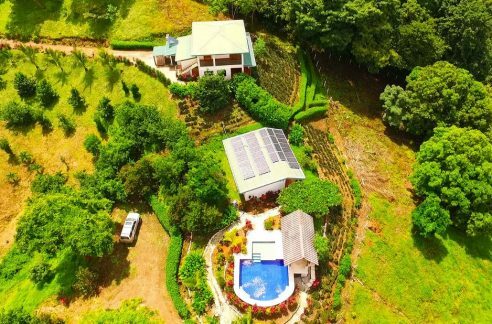 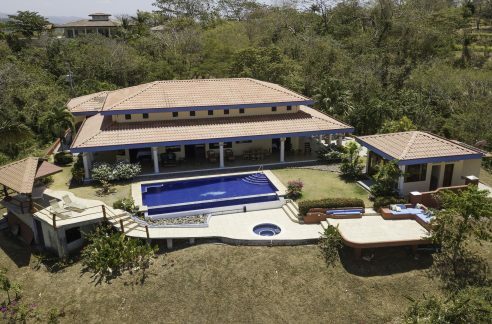 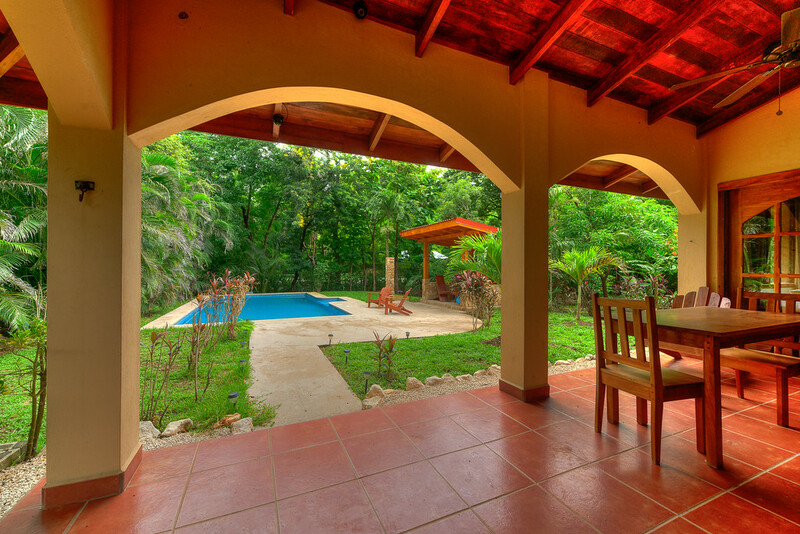 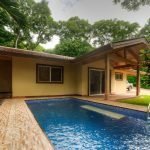 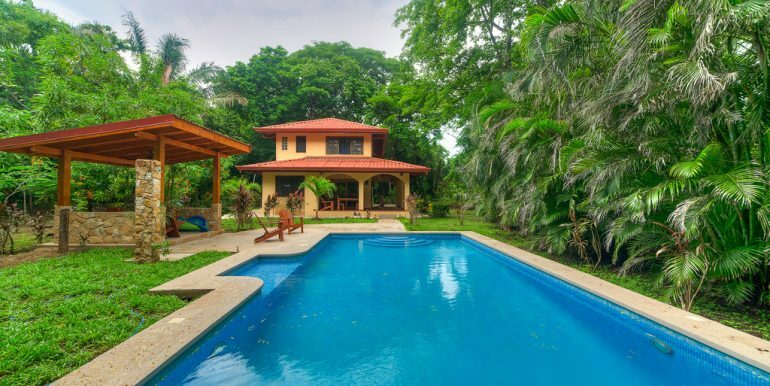 Casa Serena is a rare find at this price-point!